This is a Tarot deck inspired by the patriarchal Christian Bible. 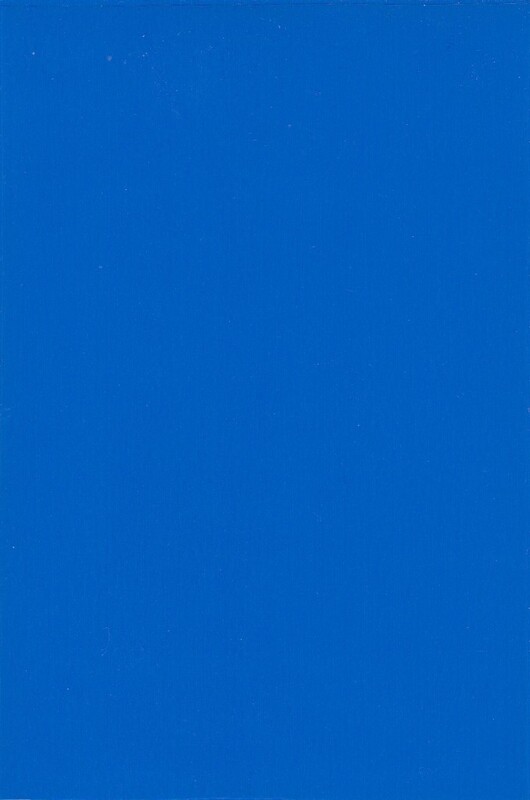 It used card of size 10 x 15 cm with a blue colour backing (shown below). It was created by Bruce Mitchell around 1988. The text descriptions of each card are adapted from then and include knowledge that I have since forgotten! At that time, the technology I used was limited to black-and-white photocopies of books and using postcards. No internet! So picture quality is limited. Artwork sources include: Gustave Doré (from which the bulk of the deck's artwork is sourced), Albrecht Dürer, Michelangelo, Leonardo da Vinci, El Greco, Aubrey Beardsley, William Blake. Many well-known biblical stories were unfortunately omitted, e.g. Delilah, Goliath, Leviathan, Revelation themes, various Jesus episodes and parables. New spreads (which I didn't invent) would be inspired by biblical symbology, e.g. Cross spread (or even a 3 Crosses spread), labarum, mandorla, etc. Each suit has a theme which runs throughout and correspond to the traditional meaning of the suit and its element. There are a few exceptions, notably the Prophets and the Pilgrims. The Prophets replace the traditional Pages or Princesses. They hint at something, or subtly suggest or foretell something connected to their specific suit. For example, the Prophet of Swords may augur forthcoming conflict or perhaps the build-up of subtle resentment. The Pilgrims are the Four Evangelists. They seem appropriately placed for the suit's energy. The theme within each suit does not necessarily follow its unfolding in time. Another idea for a suit theme was the life and times of David.